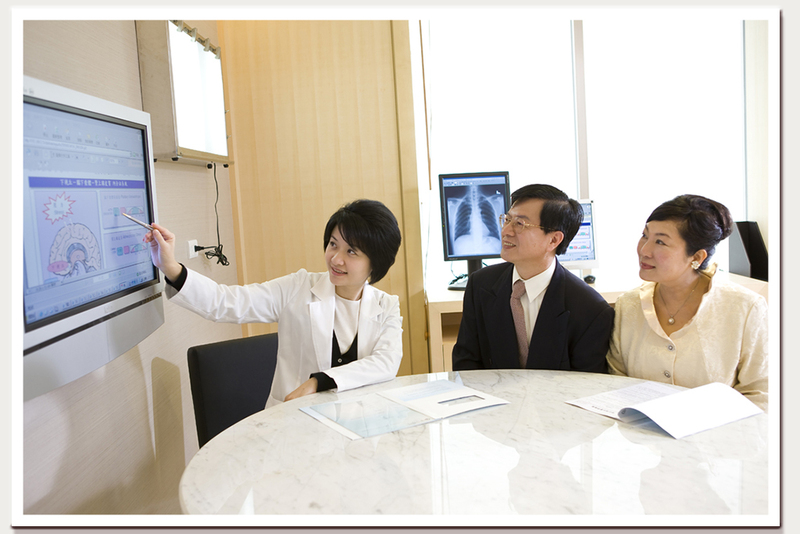 The quality of physical examinations in Lianan is recognized internationally. Lianan has applied and passed the Laboratory Accreditation Program of College of American Pathologists for 13 consecutive years. 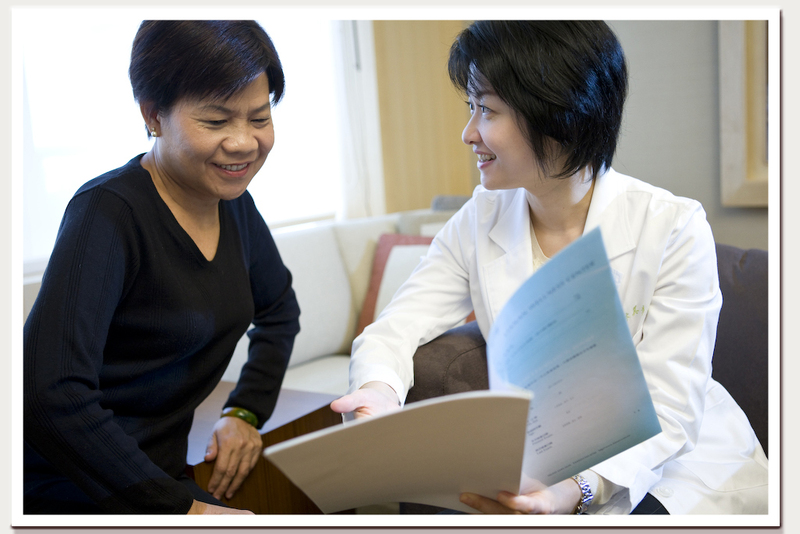 Lianan engages the services of consultant physicians in every field from every major hospital. We have a strong medical team in Lianan. By using PACS (Picture Archiving Communication System), we can entirely record the medical images of physical examinations assuring validity of diagnoses and make it easier and better to preserve the records. 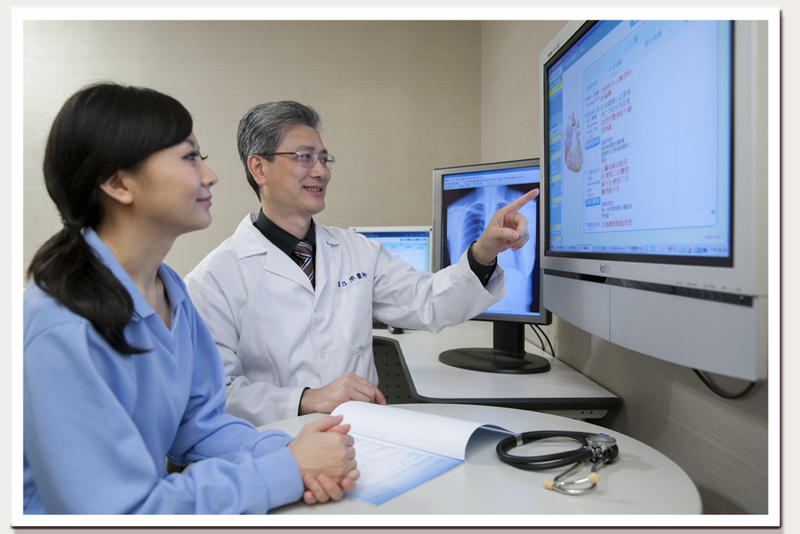 Lianan cooperates with TAH Imaging Center, Sincere Medical Imaging Center, and Cathay General Hospital Imaging Center to provide advanced medical imaging of eight major parts of the human body. 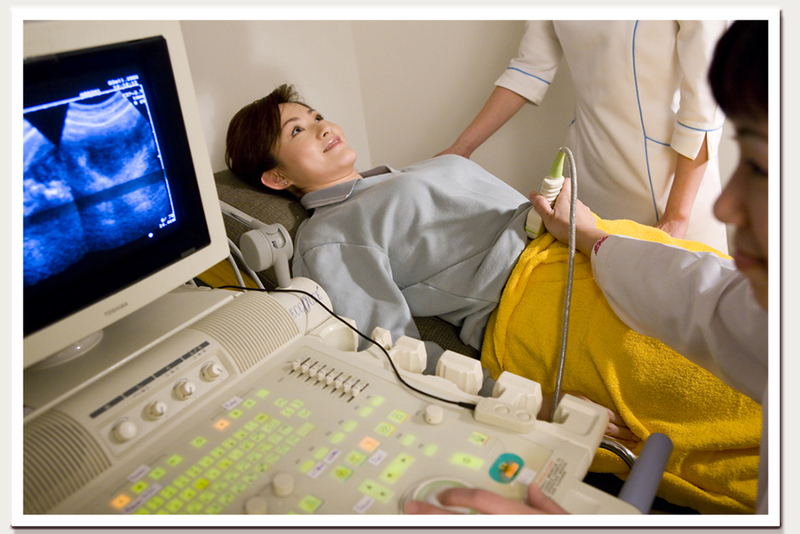 We cooperate with TAH Imaging Center, Sincere Medical Imaging Center, and Cathay General Hospital Imaging Center to provide CT pulmonary angiogram and coronary circulation examination. Functional medicine is a comprehensive and scientifically- based method. Its a clinical medicine that combines the basis of molecular biology and nutraceutical. Therefore, the aim of functional medicine includes not only healing disease but also advocating keeping healthy. It interprets every unique problems of every person through all kinds of special and functional examinations and designs a set of medical or health care plan according to the interpretation. We work with the Department of Psychology of the National Cheng-chi University to develop a mental health examination questionnaire specially designed for Taiwanese. The contents include four major charts and are analyzed by professional psychologists.